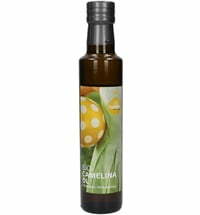 The elegant Macadamia nut oil has an exquisite taste and is a true delicacy with a fine, delicate, buttery flavor. 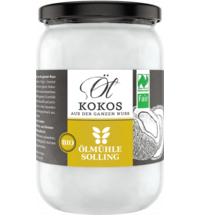 The large round macadamia nuts are carefully peeled and processed and are organically grown. 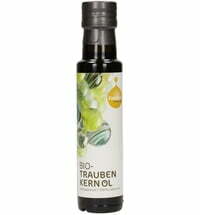 Pamper yourself with this cold-pressed organic oil luxury! 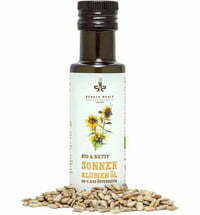 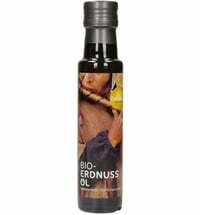 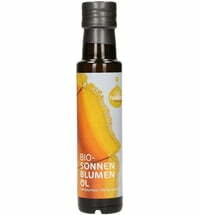 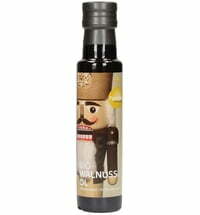 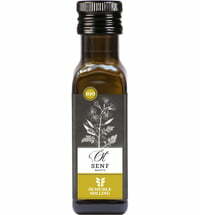 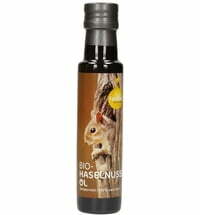 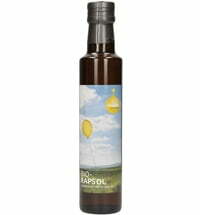 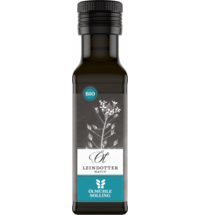 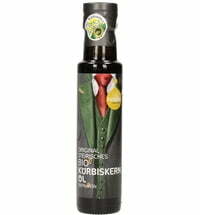 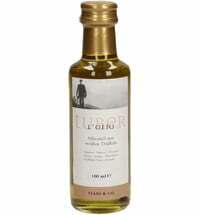 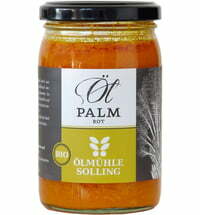 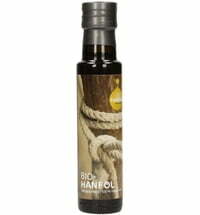 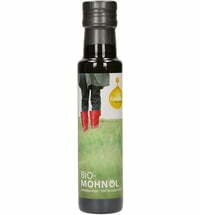 Enjoy this luxurious oil on green salads or fresh cheeses, or with fish, soups and fresh juices. 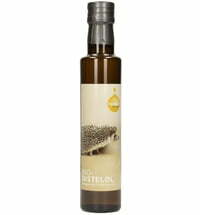 Pour over fine desserts and enjoy the slightly sweet, lively flavor of our Macadamia nut oil. 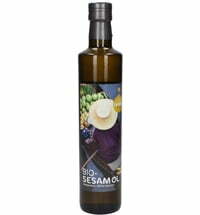 Crema all'Aceto Balsamico di Modena PGI "Fig"